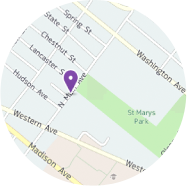 Thank you for your interest in St. Thomas School. 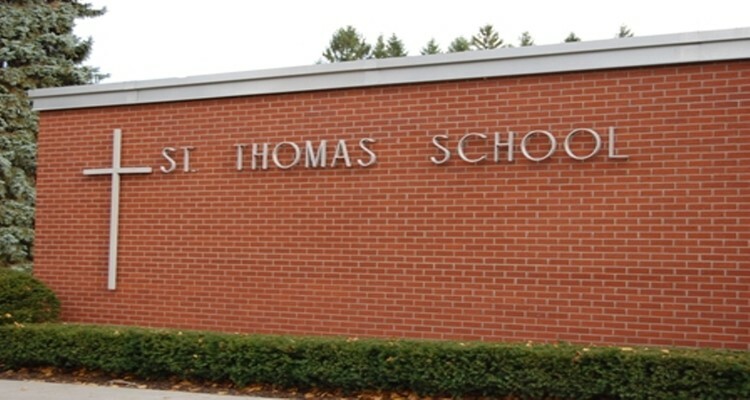 For many families, a small school like St. Thomas means that their child is given the personal attention and affirmation needed for success. The opportunities for achievement are limitless. We are a community growing together in faith and knowledge. Each learning experience takes place with the belief that we are helping our students fulfill their dreams. The success of our graduates in high school is a testament to just how well prepared our students are socially, academically, and spiritually. With the closeness of the families, students feel safe and understand that the faculty, administration, and staff all care about them. Small class sizes contribute to our academic excellence, providing opportunities to take advanced classes and courses for high school credit. In fact, 41 percent of the Class of 2011 will begin high school with three high school credits. 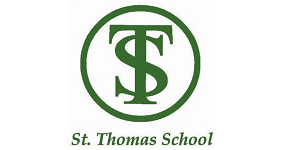 St. Thomas the Apostle is Middle States Accredited, offering accelerated curriculum, including high school Regents’ Algebra and Living Environment. We are proud of our integrated technology. Grades K-8 learn a second language and can participate in various extracurricular activities like our full band, Liturgy Choir, visual art program, before- and after-school programs, or our fun and successful summer camp. Students can join our running, soccer, basketball, drama or photography clubs, or be a part of creating our yearbook. Numerous student writing awards are earned each year, while we’ve had National Geographic Geography Bee State Level participants since 2009. Our caring faculty recognizes and affirms the gifts and talents of each student, while our administration and staff works to ensure that opportunities exist for students and families to grow together, with strong support from the parish community.